OSHA has promulgated the Final Rule for Powered Industrial Truck Operator Training [29 CFR 1910.178(l)], which became effective March 1, 1999. The standard requires operator training and licensing as well as periodic (every 3 years) evaluations of operator performance. 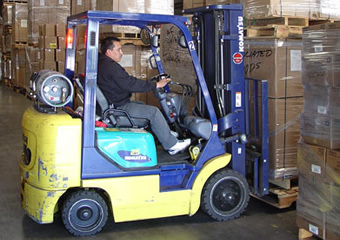 Refresher training is required if the operator is observed operating the truck in an unsafe manner, is involved in an accident or near miss, or is assigned a different type of truck. Overview: OSHA compliant training and lift certification needed to safely and correctly operate aerial lifts and scissor lifts. After receiving an OSHA certification, falls, electrocutions, collapses, and tip overs that occur while operating aerial boom lifts and scissor lifts are greatly reduced. Your company and employees will be in full compliance with OSHA regulations, promoting a safer work environment. 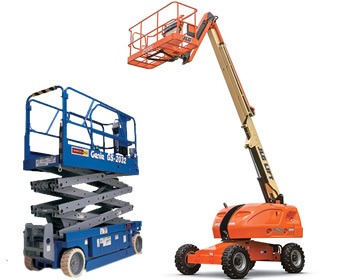 It is essential that all workers complete aerial lift training to reduce the risk of injuries and fatalities.